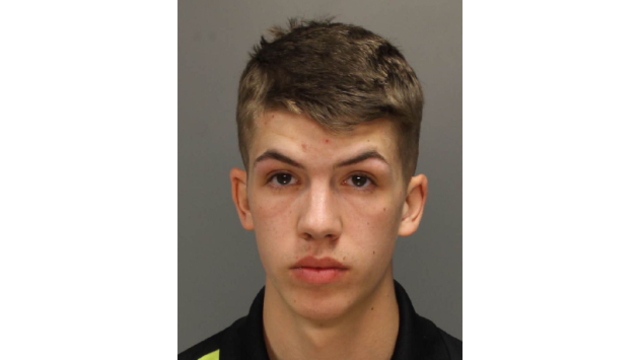 LITITZ, Pa. (WHTM) - A Carlisle man has been found guilty of groping a Lancaster County teen while he was working as a door-to-door salesman. Austin Kann, 20, was convicted Friday of unlawful contact with a minor, indecent assault, and corruption of minors. He will be sentenced on May 15. The Lancaster County district attorney's office said Kann was attempting to sell replacement windows when he assaulted the girl at a Warwick Township home last year. The victim reported that Kann came to her door and asked if a homeowner was there. When she told him that her parents were not home, she said Kann asked her to come outside to show him a window and then groped her.